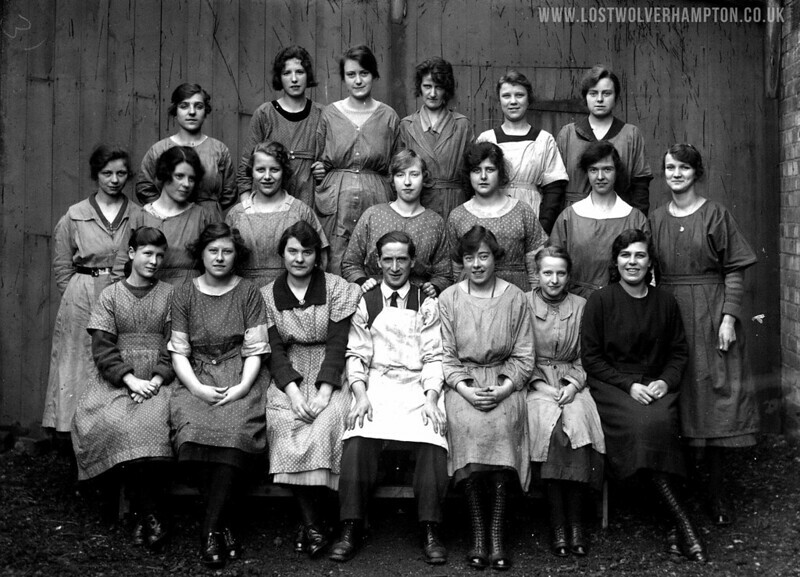 Frontpage › Forum › People & Places of Wolverhampton › "FACTORY LIFE"
This topic contains 16 replies, has 1 voice, and was last updated by Billy 3 years, 5 months ago. 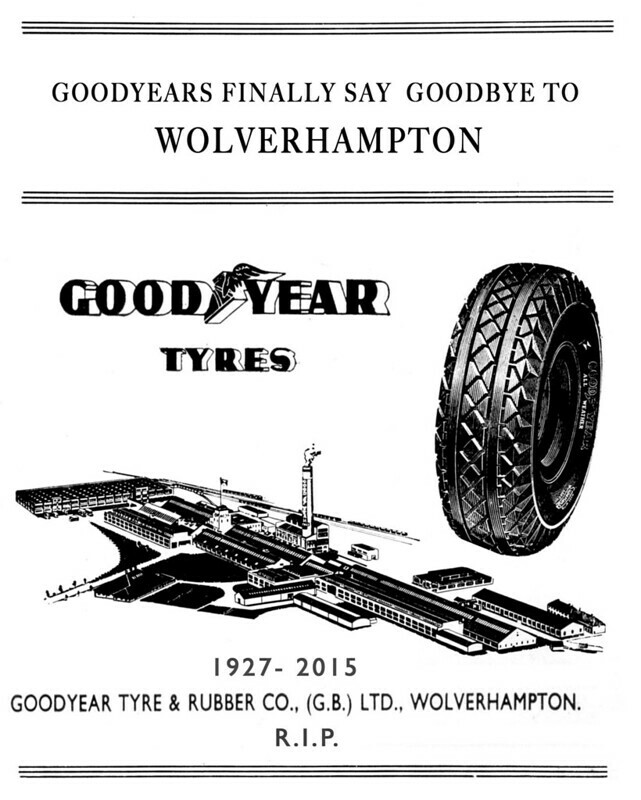 I believe Goodyears made their first tyre in Wolverhampton in 1927. 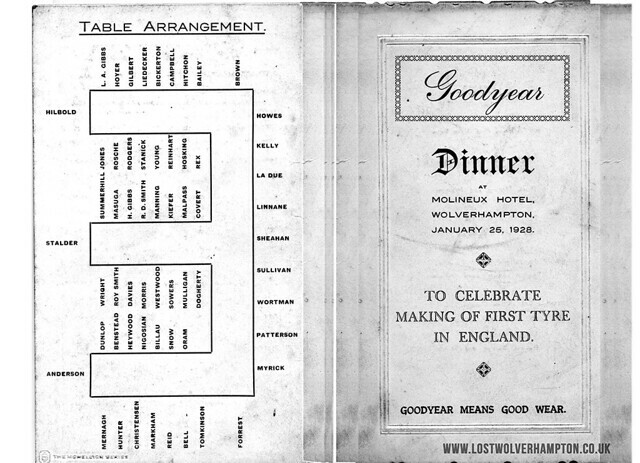 But held the dinner to commerate it in January 1928, at the Molineux Hotel and my mother waited on the tables that evening and I have a copy of the menu. John just two years before you joined Goodyears the firm celebtared its Jubilee. And during those first 50 years I hand one uncle, two Aunts and four cousins working there. Shirley mentions Manders, Manders works at one time covered areas of John Street, Townwell Fold, Heath town and Wednesfield and that was just around Wolverhampton. 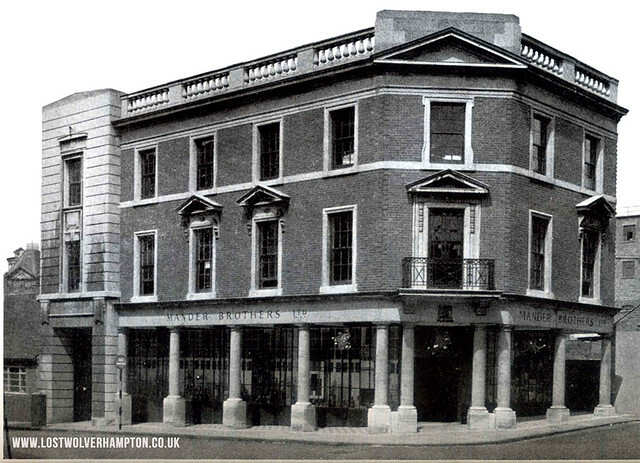 Does anyone recall this their well built showrooms that once stood prominently in a street in town. As you can see factory life in the 1950’s wasn’t All work no Play. The photo of the Staff versus the Works football teams at Henry Meadows in 1953, was sent to me by John Favill, our dear friend in Winsconsin USA, who is pictured against the post on the left . Wether or not John scored that day in their 3-2 win I am sure John will tell us. 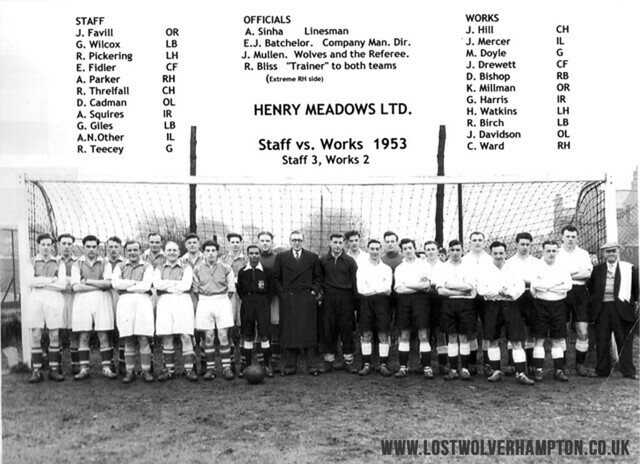 Billy, I was surprised to find you had included the Henry Meadows Staff vs Works photograph from 1953. The notably individual was Jimmy Mullen of course who for years came to referee the game for nothing of course. The reason we won was our ringer, he was works manager, was Threllfall who had played for Bolton Wanderers and no I didn’t score. Before the game JM and Threllfall were talking together outside the penalty area and we were kicking in. A loose ball came toward JM and he hit it from around 30 yards with his left foot and the ball screamed into the net at grass top height all the way, and he just turned and carried on with his conversation. It was then I realised the reason why I would never have the necessary ability to be paid for playing the game although I did play until I was 60 here in the U.S. but that is another group of stories. Looking towards five ways and taken from the Instute steps of the Stafford Road engineering works of the Great Western Railway where locomotives were built and maintained. This weeks edition of the Black Country Bugle should be of special interest to one of our special members, one John Favill from U.S.A. 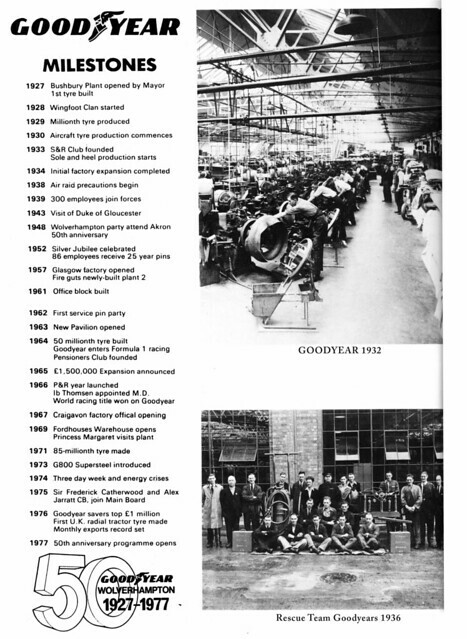 There is a small article regarding Derek Dougan who was invited to Villiers Engineering in Wolverhampton as guest of honour for the launch of a new Motorcycle. 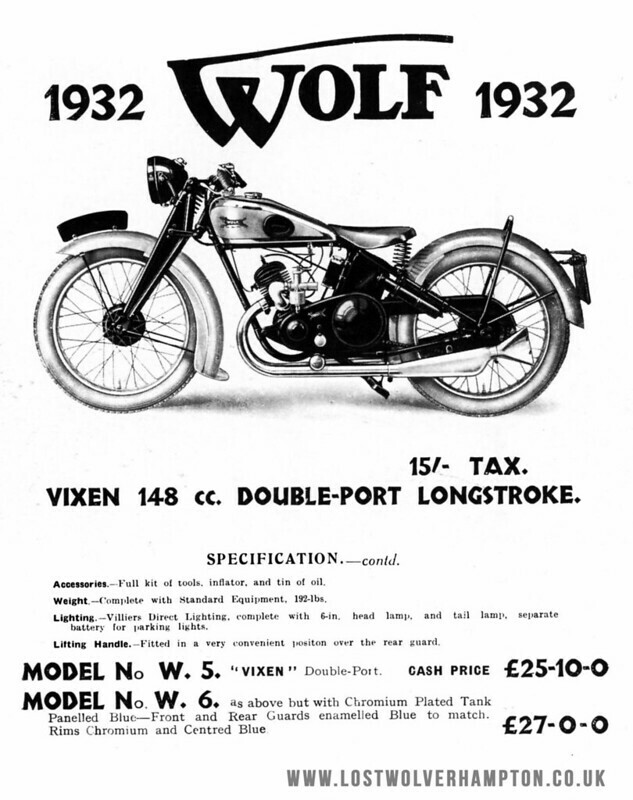 The ‘Wulf” and would you believe it the prolific designers of the new machine were non other then John Faville (they couldn’t get his name right) and his partner Bernard Hopper. It appears though John someone had got there before you. Is there any Old Wulfrunian Who didn’t have a friend or relative who onced worked for “Goodyears”. I for one will certainly regret their passing. John Favill our member from Winsconsin U S A. sends this most interesting and informative story. As an added comment to my Meadows bit. I became and apprentice in March of 1948 and departed to a delayed National Service in May of 1956. Kenny Millman, who lives on Newbolds Avenue was the person that finally locked up Meadows premises after Jaguar had decided it’s end. He appears on that Staff vs Works team photograph. John Drewett appears also and I believe he is in W-ton on a visit from Australia at the moment. Might I suggest something. I thought of it reading my copy of the Distribution of Prizes and Certificates for the Technical College for 1951 and the Companies and Individuals are listed. I remember your list of Pubs that have been lost. 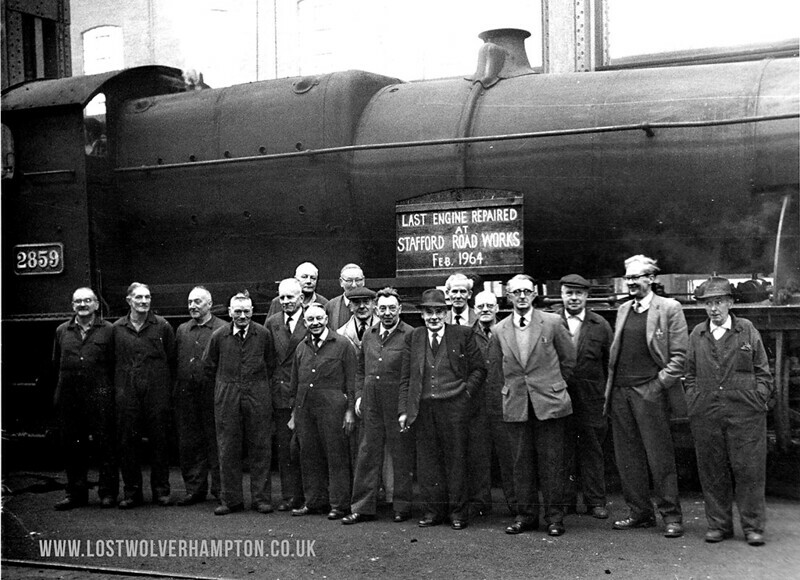 Can I suggest a list of Companies that Wolverhampton have lost and ask for contributions. My brain ceased after listing 24 of them, even leaving out Goodyears. The Jet Engine sequel was that Rover Cars also made Meteor Engines but they also owned the contract with Frank Whittle to produce parts for his Jet Engines. Whittle got incensed when he found Rover were designing their own version of a Jet Engine and he kept being promised by Rover for the parts, they were supposed to be making but wern’t. One day Whittle met Ernest Hives and vented his feelings about tHe lack of support from Rover. Hives reaction was” We could make those for you.”. The result was Hives went to Rover and said they could make the Meteor Engines without the need for payment of Royalty to Rolls and take service and design responsibility for the Meteor Engines with one condition that Rover allow Rolls-Royce to take over the Whittle agreement. The rest is a fascinating history and a picture of the man Ernest Hives was who at 15 years of age worked in a bicycle shop in Reading. One day a man knocked at the door around closing time and asked for help as he was having problems with his automobile. The shop owner denied help but this 15 year old said he could help and went with the owner and indeed did the necessary to solve the problem with the car. The owner took the lad to see the lads mother and asked if she would allow him to employ the 15 year old as his mechanic at his premises in London. The mother agreed the name of the owner of the automobile being Rolls who at the time sold Cars made by Royce. 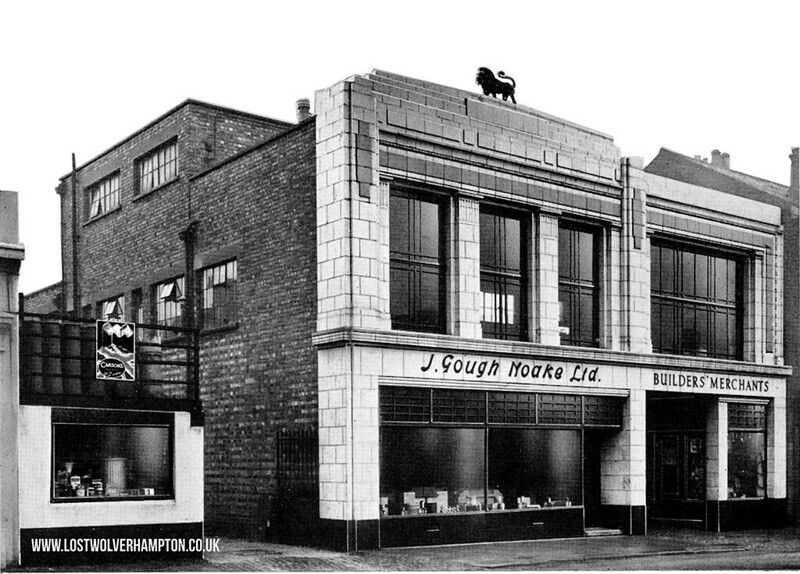 Later The Rolls-Royce company was formed and Ernest Hives became an employee eventually running the company. 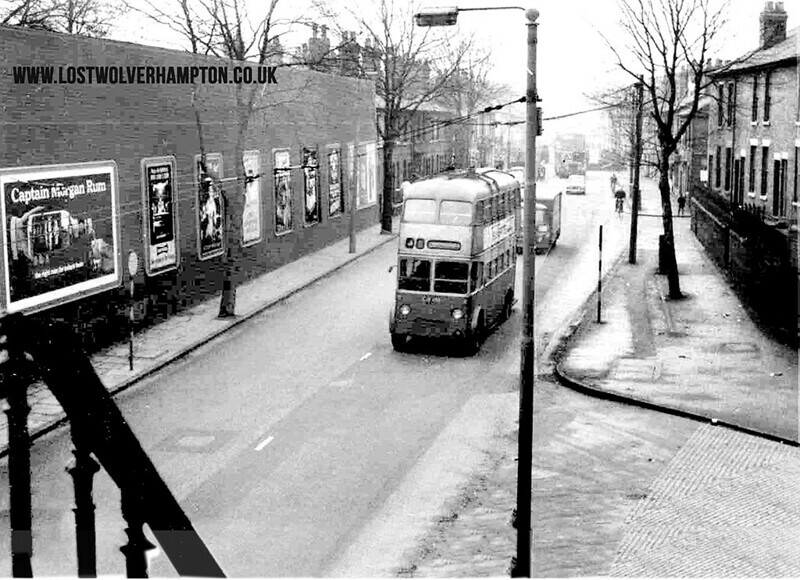 Sheila and Roy posted on Wolverhampton Past and Present, they both have reasons to recall J.Gough Noake late of Darlington Street. This is for them and anyone who is not aquainted with the whereabouts of these well known Builders merchants. I bet your husbands dad never let go of him on the occaison of the parade Sheila and I bet he would have got a right telling of from his wife if she had found out. Over the years when talking to old “Wufflers” The name Ever Ready has been mentioned. Now as some may know. 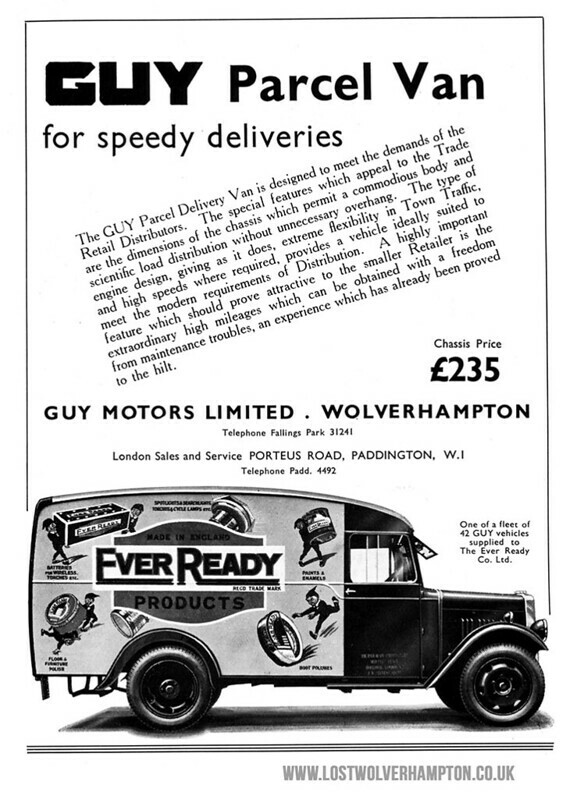 Ever Ready originally an American Company where in 1925 after the war, looking for a site in Wolverhampton, and found that the Efandem Co in Wolverhampton was in a poor financial state. Efandem had been producing items such as torches, torch batteries, searchlights during the war. Ever Ready was interested in the works for expansion and so purchased the company. 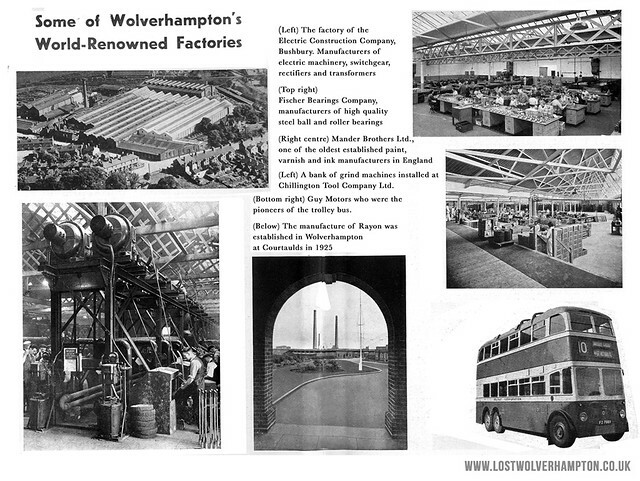 The works went on to employ nearly 3,000 people and produced large numbers of dry batteries and radio receivers. Now I just love this evocative photograph, taken at the old works, one of many in a book I have showing various departmentsat the Efandem in the Park Lane of the 1920’s. I have chosen this group of charming battery fillers because its my favourite from the book, and also because my mother-in-law Nellie Williams, who lived close by in Bank Street, is amongst the group. Mark Cooper sent us this post. Does anyone have any memories of the Railway Engine Works that was on the Stafford Road near the ECC (Electric Construction Company ) in the 60′s. I was an apprentice in those days and wondered what are your thoughts on a Blue Plaque to commemorate those magnificant works. Mark there are many stories and loads of info on the internet regarding the Great Western Works at Dunstall Hill. Our overseas member John favill from Winsconsin has sent this intriguing little piece of local historic Engineering information which I am sure will appeal to likewise mechanical enthusiastic members. 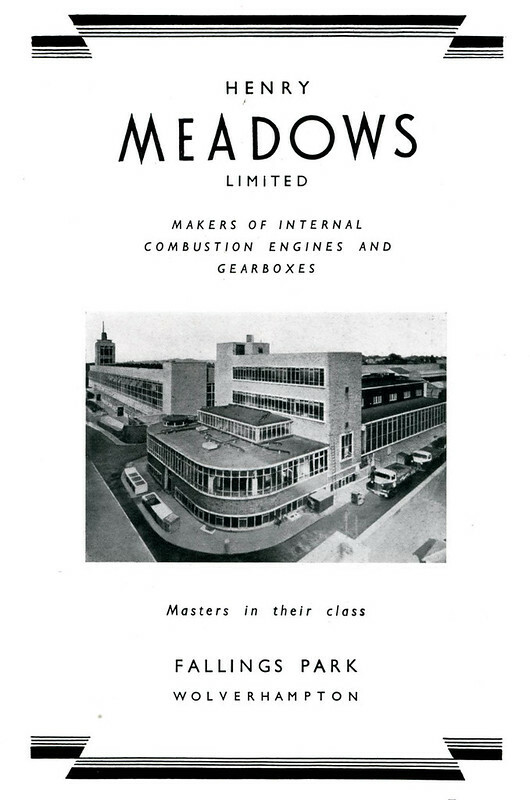 Henry Meadows Ltd., where I was an apprentice and learned my engine and gearbox basic knowledge on which I made a career were In the business of producing engines for the British Army Tanks during the 1930’s. Then, at the political influence of the Rolls Royce head Ernest Hives had a new factory built on the Meadows premises, finished in May of 1943, to produce unsupercharged versions of the Merlin aircraft engine used to power the Cromwell tanks needed for the Invasion of Europe. The fact that Rover Cars were involved in the production of the same engine resulted in Rolls Royce taking over the contract that Rover had with Whittle, the inventor of the British version of the Jet Engine, that resulted in R R getting into the Jet Engine business is a much longer story I will not include here. Meadows in the late 30’s produced two engines, both with 12 cylinders horizontally opposed in a flat configuration . 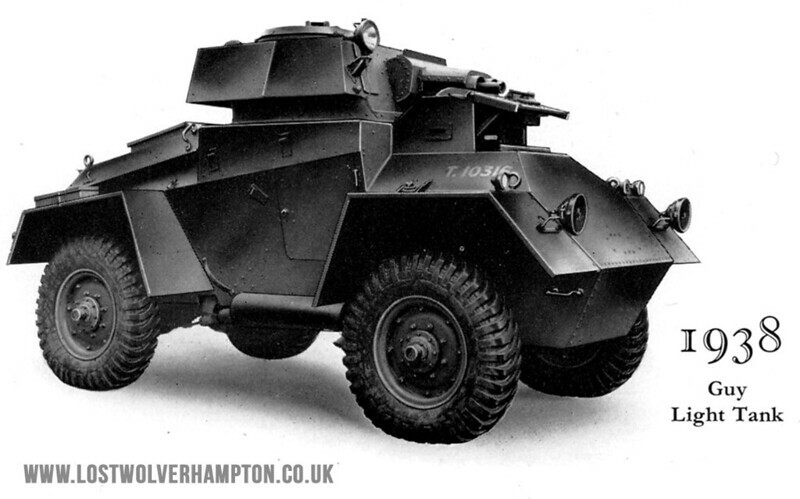 The more powerful engine known as the DAV was used in the Covenator Tanks while the smaller engine, known as the MAT was used in the Tetrach Tank. The Covenator did not see combat but was used for training purposes only. Small gun, slow, thin armor and a great deal of engine problems because of poor air intake sealing system in the Design of the Tank plus hot water pipes engine cooling pipes to the radiator caused the interior of the Tank to get hot . The Tetrach was small enough to fit inside a Hamilton glider and was used in limited action by airborne troops. There is an example at the Tank Museum in Bovington. Many moons ago I purchased a copy of the Instruction Book for the MAT engine and In true tradition I had lost it in my filing system. This last week I found it. I telephoned John Meadows, the grandson of Henry who probably has the most extensive records of the Henry Meadows products. He had not heard of the MAT engine. I am now in the process of making a copy of the book to send to him. I have checked and the Tank Museum does have a copy of the Engine Instruction book but would be delighted for me to donate my copy! Norman Thelwell (3 May 1923 – 7 February 2004) was an English cartoonist well known for his humorous illustrations of ponies and horses. In 1952 he was living in Wolverhampton and teaching at the Wolverhampton School of Art. Whilst there he was asked by a local well established works in Wolverhampton, to paint a mural on the walls of their new canteen This is what he came up with. Obviously I would think would have had to work at the Factory and had course to sit in there, but who knows any ideas?